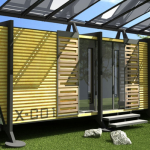 Constructing a shipping container home from scratch has always been advertised as a cost-effective housing solution. 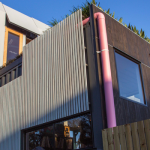 There’s no doubt that shipping containers on their own can cost as a little as just a couple of thousand dollars, but the process of converting the container into a liveable space is a lot more complicated. These complicated processes can rack up tens of thousands of dollars, and they might even end up being more expensive than a conventional home if you aren’t careful with your deals. 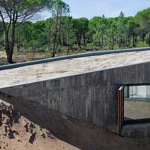 You can always go all simple and minimalistic; that might marginalize your costs by a bit. But in most cases, that won’t be enough. Regardless of your financial status, getting a grant should always be on the top of your list. It’s practically getting free money from the government; how can anyone say no to that? 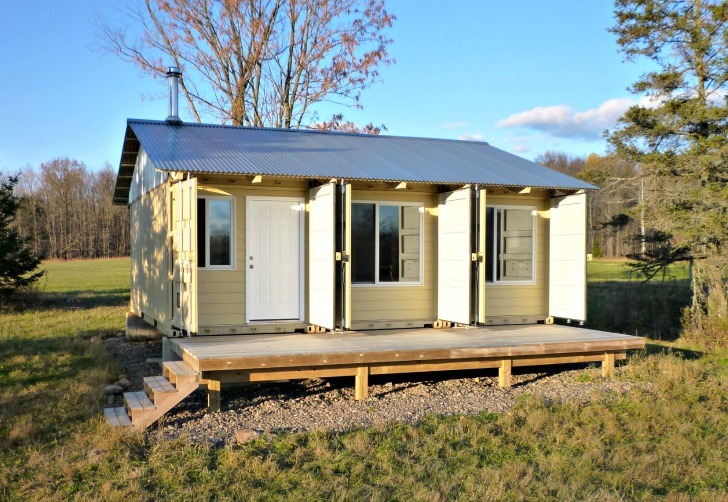 There have been hundreds or even thousands of container home owners who are already making use of these grants for container homes, so start getting in line. 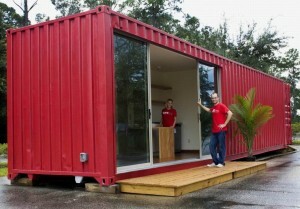 The first grant for container homes we’ll be talking about is the Federal grant. 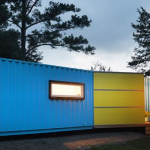 If you don’t already know, the Federal grant supports container housing development. Senator Jack Reed announced his intentions of purposing a $150,000 federal grant to explore the use of shipping containers as eco-friendly and durable homes. As you’d expect, getting accepted for a grant involves a whole lot of complicated processes, and it can be quite time-consuming. However, if you have that extra time on your hands, I strongly encourage you to apply for it and get your shipping container home subsidised. It’s a grand opportunity for you to get a massive discount on your house, so don’t get lazy on it. To provide you with a little bit more encouragement, $11.5 billion was given away in federal grant for low income housing programs alone as of 2009. That’s a lot of money to be given away for free, and you could be one of them. However, it’s important to note that the Federal grant has a set of criteria for citizens to meet. You may want to check through the criteria before submitting your application. 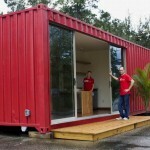 There are plenty of other grants that you can look to for financing your new shipping container home. Taking the time to research a little more on the options you have at your disposal will guarantee your grant approval. As simple as these tips may seem to be, putting them into practice can prove itself to be a much more arduous task. Be realistic when you apply for your grants for container homes, and you’ll be rewarded with the joy of a subsidised container home.